After more than a year of speculation, the actors cast in the lead roles for the Fifty Shades of Grey movie were finally announced yesterday. Were they the names people had expected? 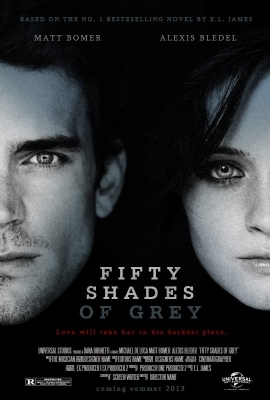 Social media has been going crazy with various campaigns for well-known actors to land the role of Christian Grey. There was Ryan Gosling, Ian Somerhalder, Alexander Skarsgård, Henry Cavill and, my personal favourite, Matt Bomer. Remember this image I posted a few months ago? Yeah, turns out that was a little fake! But not that we hadn't realised at the time. So who are the strangers actually starring in the roles? Even though they're not immediately recognisable, they're not exactly newcomers either. The first to be announced was Anastasia, who'll be played by Dakota Johnson. She's the daughter of actors Melanie Griffith and Don Johnson, and has previously starred in films such as 21 Jump Street and The Social Network. Personally, I like her – she's got an understated beauty that Anastasia is said to have, and her voice has a delicacy which will suit the role. Then, shortly afterwards, it was revealed that Charlie Hunnam will be playing Christian. 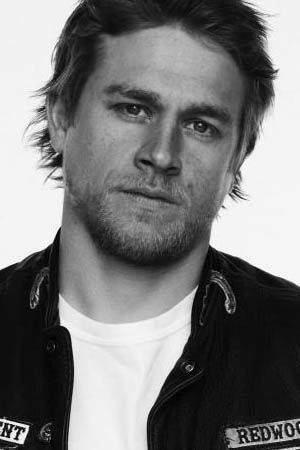 Charlie is a Brit who is best known for his roles in Pacific Rim and Sons of Anarchy. I must admit that I hadn't heard of him before the announcement, and I was a little dubious at first, but he is starting to grow on me. He looks a bit like a cross between Heath Ledger and Daniel Craig, don't you think? And here's Charlie in a clip from Pacific Rim. Love those arms! What are your thoughts on the casting? Are you disappointed by the choices, or are you excited to see how the characters will be interpreted? Who do you think will be cast next? 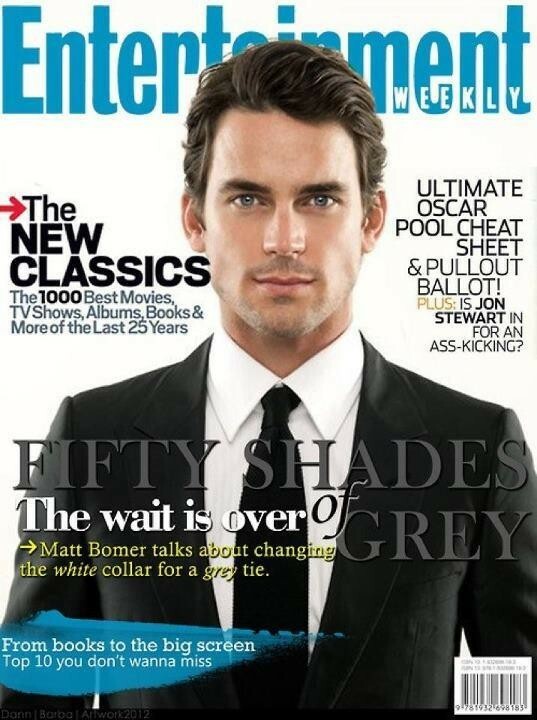 Charlie Hunnam is out, and Jamie Dornam is in as Christian Grey!